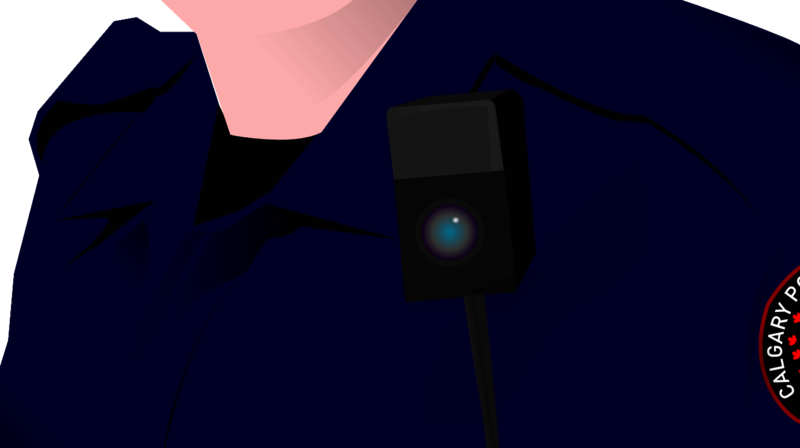 After the rash of police shootings of black men across country, the Justice Department plans to award more than $20 million to law enforcement agencies to use or enhance body cameras. Attorney General Loretta Lynch announced the grant Monday, saying the money will be awarded to 106 state, city, tribal and municipal law enforcement agencies, the Chicago Tribune reports. Lynch alluded to the police shootings to raise the importance of body cameras footage. Posted: 9/27/16 at 9:20 AM under News Story.